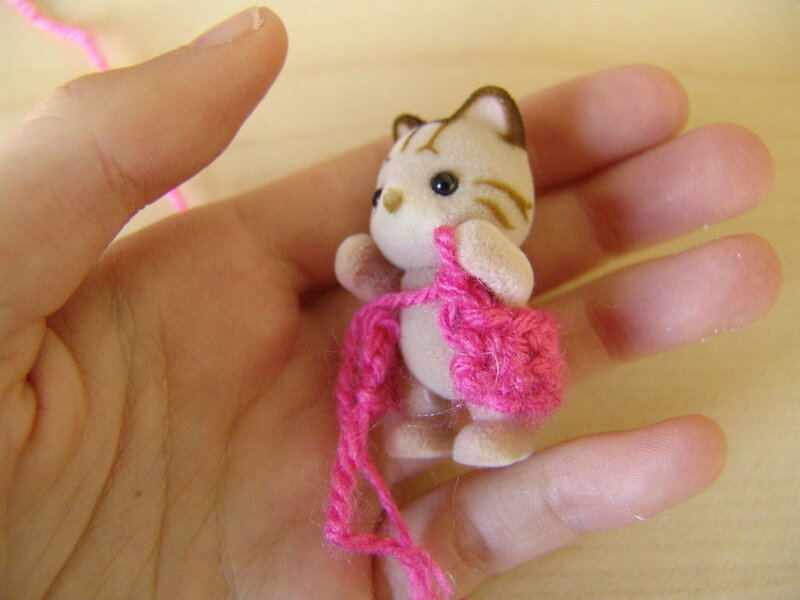 Firstly crochet a chain which wraps around the waist of your figure, then continue to crochet in the basic stitch until your piece of crochet reaches under the critters arms. Leave a spot for the arms by crocheting a chain and then leaving a gap before connecting the chain back to the main piece using a basic stitch. Crochet back and forth until the back of the coat reaches the base of your figures head. Cut the end of the thread off, leaving around 5 cm still attached to the coat, weave this in using your needle. This is optional, I chose to go around the whole thing with this white fluffy wool to make the coat seem a lot more warm and fuzzy. You can do this by just putting the new thread over the end of the crocheted piece and then pushing the hook through the back of the coat, hook onto the new thread and pull through, creating your staring hook. 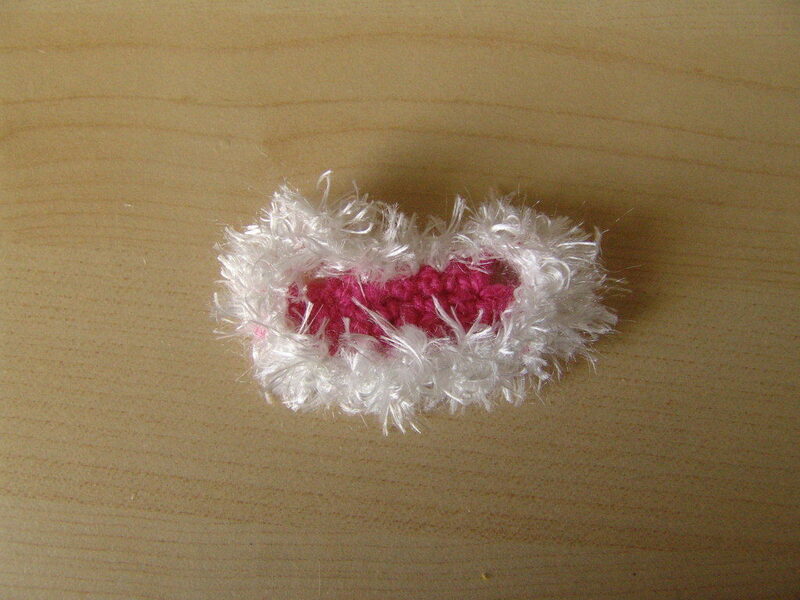 Now continue by doing the basic stitch around your coat. I wrote this tutorial a while ago and have finally decided to post it. I must admit, this makes my figures look like little Eskimos but I think it looks cute and snugly, hopefully my attempts at explaining the tutorial aren’t too confusing! 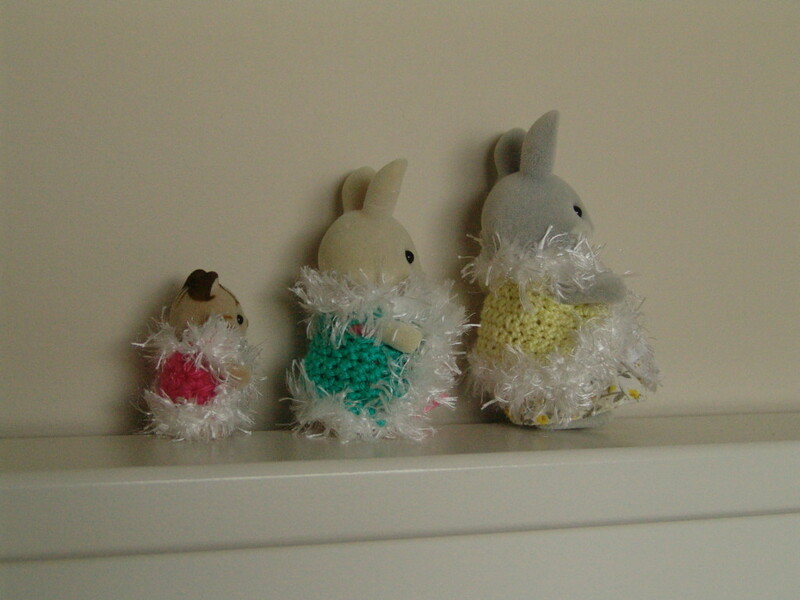 I haven’t really been feeling sylvaniany at the moment and that is why I haven’t posted for a while. I am helping Cameron Moss write his newspaper so that will hopefully be finished soon. (I have been procrastinating unfortunately). Also, I hope to post some figure descriptions and create some stories soon. I wish that your day has been good and that you are feeling positive and happy! ← A Wonderful Christmas Parcel from Nina! Hi Emily! 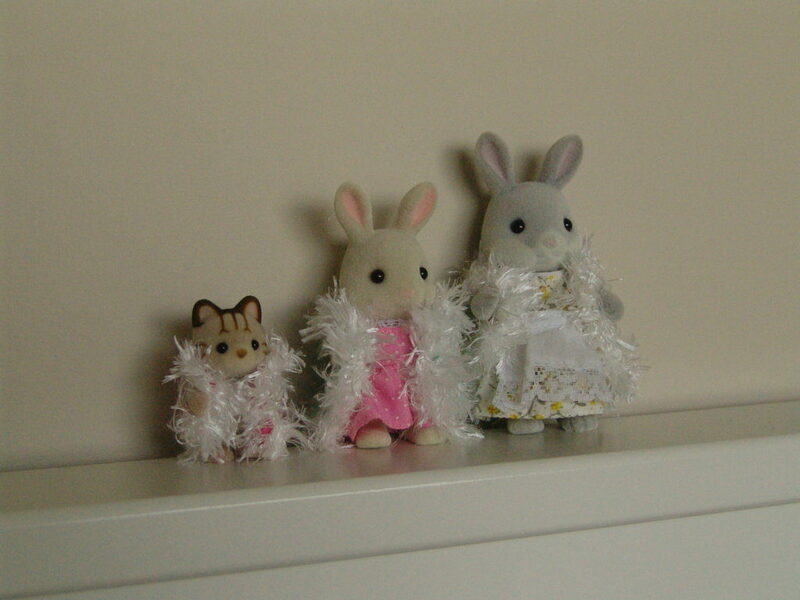 It´s great you´re feeling sylvaniany at the moment! I love to log into your blog and find something new. This time, a tutorial for a winter coat. I have no idea about crocheting and I don´t know if I´ll ever be able to learn even with a video but I have to say your coats look great. 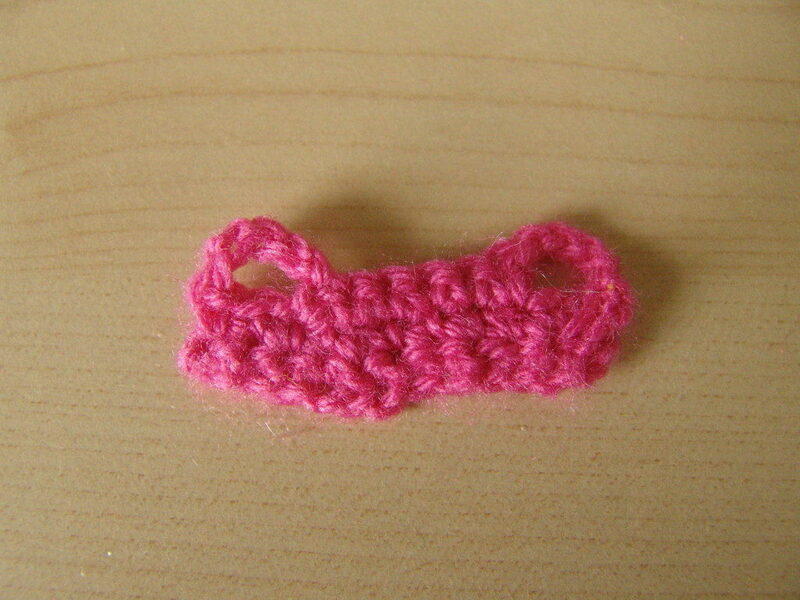 I wish I had the time and patience to learn how to crochet . I would love to make some nice warm outfits like you do. They are perfect for the cold and snowy winter days. By the way, I attempted to make a dress following your easy dress tutorial. I haven´t finish it yet but so far I´m happ with it. Thank you so much for your tutorials. It´s the first time I understand the steps to make a dress and I´m delighted! Thank you for your kind words Cutata! I would love to see your dress once it is done! This is adorable!!! 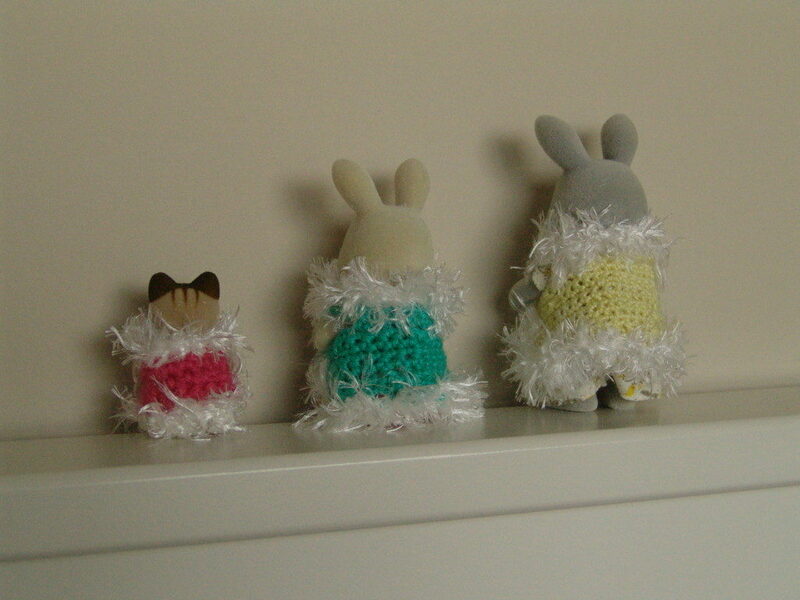 And the coats will keep your Sylvanians so warm, Emily! Thanks for sharing yet another interesting tutorial!